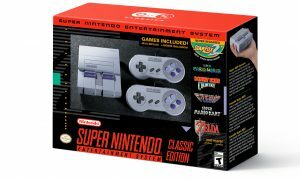 If you managed to get an SNES Classic over the past few days, you’re lucky. Because it appears that the console is sold out across the US right now. But retailers are promising more consoles will be coming in over the holidays. 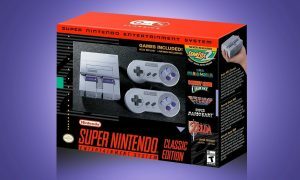 Nintendo will keep a steady supply of SNES Classics over the next few months, so don’t give up hope if you don’t have one yet (and certainly don’t pay the crazy sums that eBay auctions are demanding right now). Ever since the SNES Classic was announced, Nintendo promised to deliver way more units than they did with the NES Classic, which was sold out from day one until the end of its run. The SNES Classic launched last week and retails for $80. It includes two controllers and 21 games — yesterday Nintendo made all of the game manuals available for download. Did you manage to get an SNES Classic? Let us know your experience with the console in the comments section below!